What is ICON Data Reports? 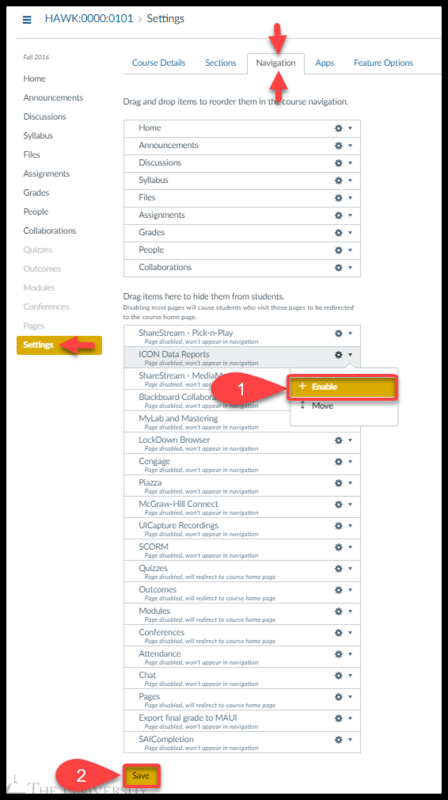 ICON Data Reports is a tool developed by the University of Iowa that fills a gap in ICON’s grade reporting features. 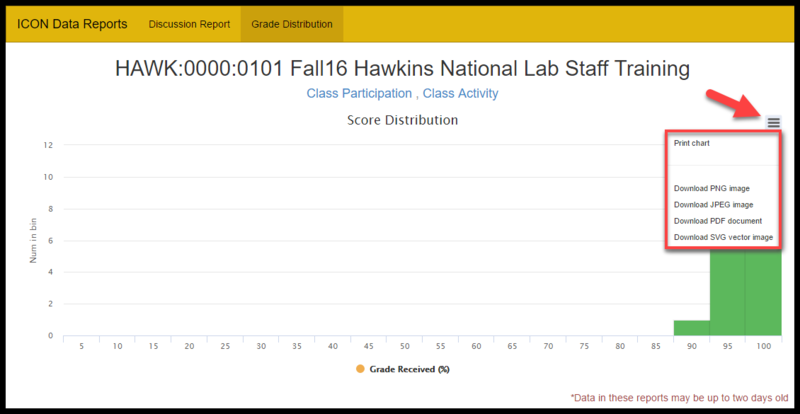 It currently provides two utilities: Discussion Reports and Grade Distributions. Discussion Reports shows instructors data on students replies/posts. 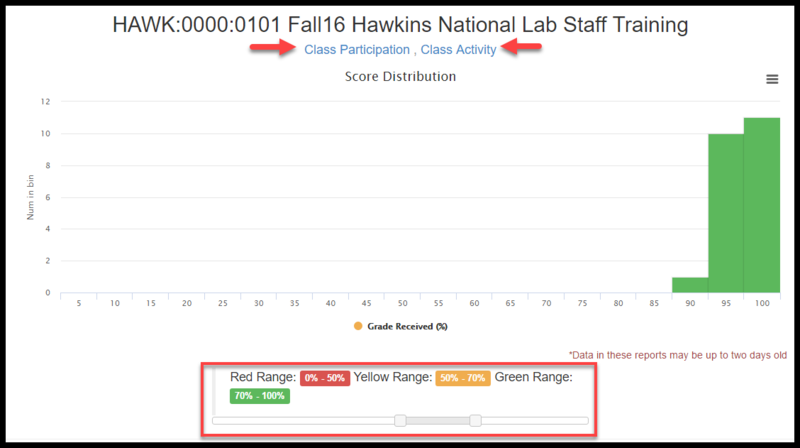 Grade Distributions allows instructors to generate histograms for multiple assignments/exams at a time. It also provides instructors with a way of sharing this data with students through ICON. Note: Data in these reports may be up to two days old. How to get ICON Data Reports. Log into ICON at https://icon.uiowa.edu/ and open up your course. Click on Settings in the toolbar on the left of the screen. Select the Navigation tab at the top of the screen. Click on the Gear Icon next to "Canvas Data Reports" and select Enable. Scroll to the bottom and click Save. You have now added ICON Data Reports to your course. In dropdown menus within this tool you are able to select more than one item. Items selected are denoted with a checkmark to the right of them, as seen below. Once you have made a selection, click on the icon in the top right of the dropdown menu. This feature of ICON Data Reports displays discussion statistics in terms of replies, posts, and total (replies + posts) per student. 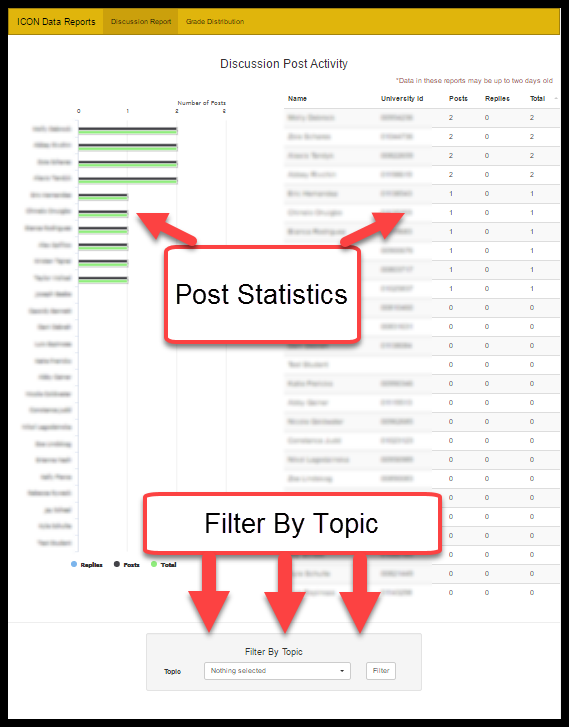 By default this page shows statistics from all discussions, but you can opt to change that by using the "Filter By Topic" menu at the bottom of the page. NOTE: Statistics on these reports may be up to two days old. NOTE: Data in this report can be up to two days old. Select the appropriate Assignment(s) and Section(s). Then click the Submit button. NOTE: Make sure to choose whether to include ungraded assignments into the Grade Distribution. Ignore Ungraded: This will cause all student scores that have not yet been inputted to be ignored when generating statistics. Treat ungraded as 0: This will cause all ungraded scores to count as 0. From here you can use the sliders at the bottom to select bounds for Red/Yellow/Green regions of the histogram. All assignments the graph is built from are shown on top of the histogram. 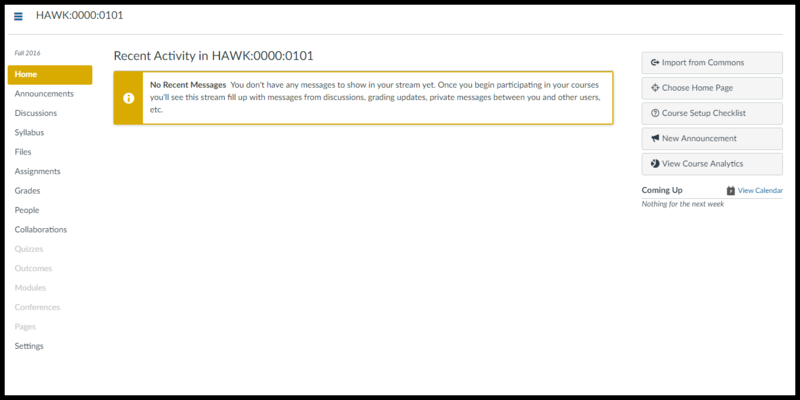 By clicking on an assignment's name you are able to view statistics for only that assignment. Below the histogram name your report and click on the Save button (you may have to scroll down the page a little bit to see it). 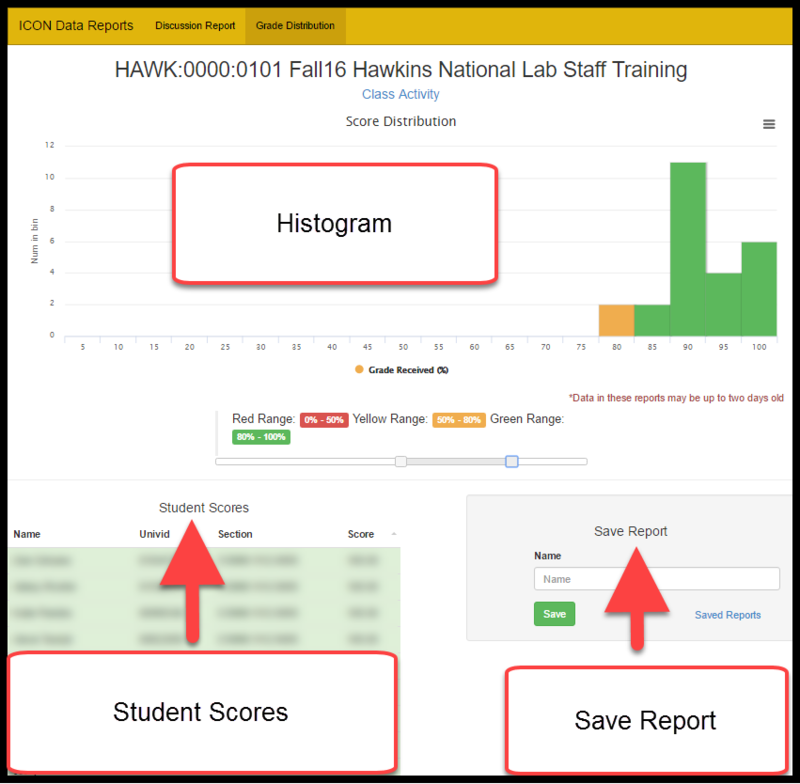 From here you can activate the saved report / allow students to view the histogram. Activate: Selecting this will allow students to view the saved report. Deactivate: Selecting this will stop students ability to view the saved report. Preview: Displays a student view of the report. You can download/print the histogram by selecting the menu icon in the top right of the screen. NOTE: Currently only printing will keep the color regions of the histogram. Downloading the histogram will change all of the "bars" to the same color.